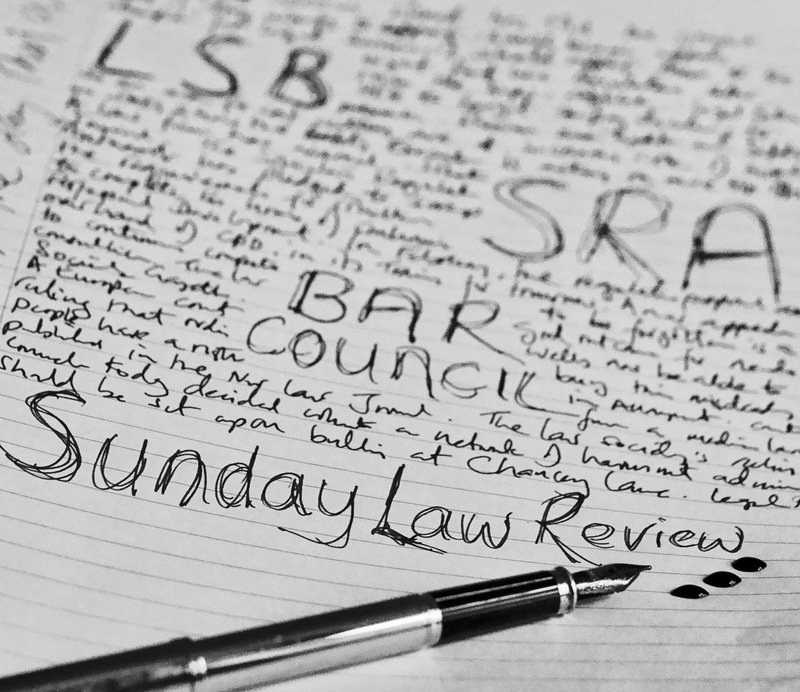 Welcome to the weekly Law Business column brought to you by the 'Sunday Law Review' team. 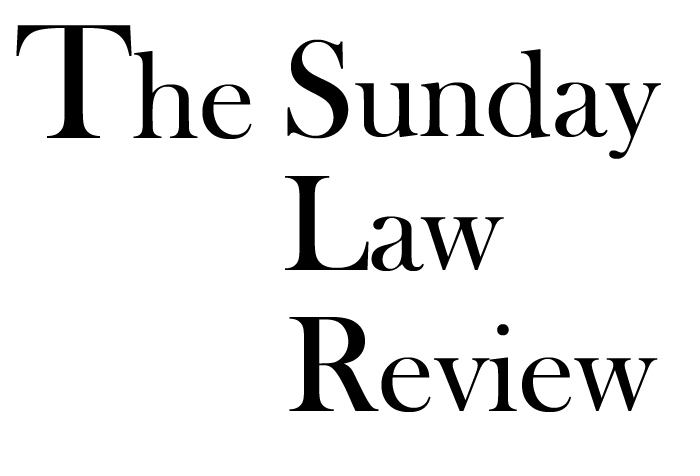 The purpose of this column is to take a dedicated look at what happened in the business of law and legislation, and the lives of lawyers and law firms within UK as reported by freely available online legal publications throughout the previous week. The UK and international articles of the week are pieces selected by @TheLawMap tweeting team based on recommendations from friends and followers of LawNewsIndex.com daily law news blog. We would like to thank all the publications cited in this week's column. 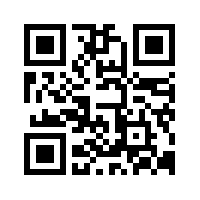 Please notify via @TheLawMap Twitter handle of any errors or omissions.